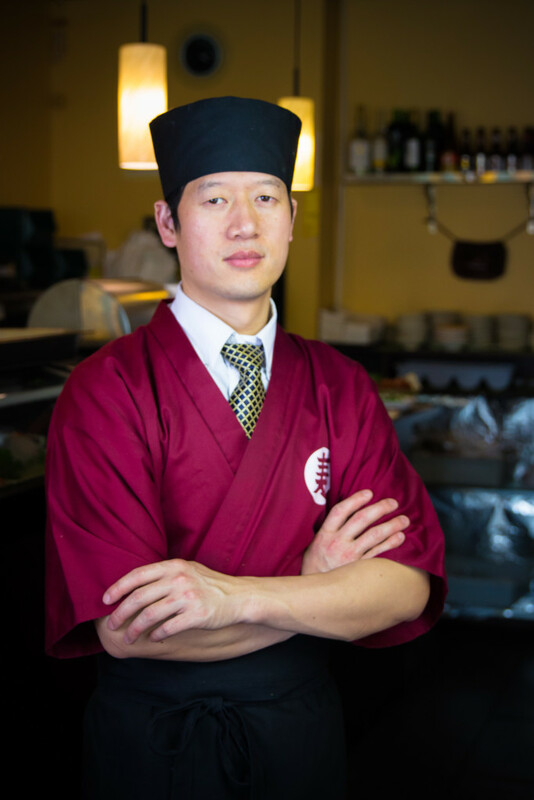 David Chen, the head chef at GTA Catering, has more than 15 years of experience working with Asian Cuisine between China, United States, and Canada. 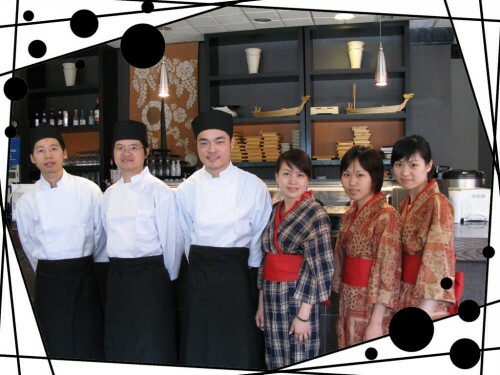 David brings his passion and creative approach towards Asian Cuisine and works with high professionalism. 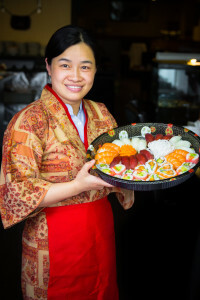 Jenny Chen is the Senior Sales Manager at GTA Catering and has plenty of expereince in the kitchen. With a Special Event Planning Diploma from George Brown College, she has worked in the food service industry over 12 years, bringing in her invaluable expertise and upbeat personality.